Goodbye July and hello August! August is always my favourite month of the year purely because it's my birthday month! Yay! 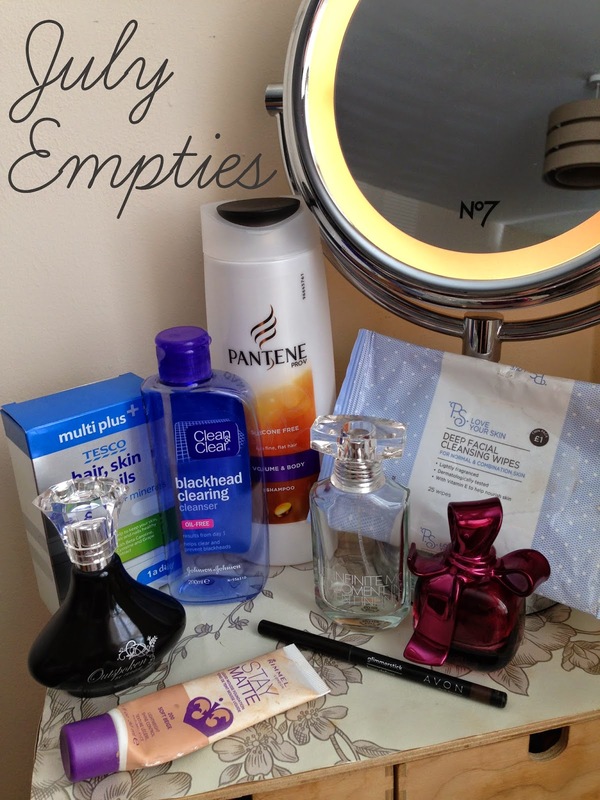 But since it's the start of another month, that means an empties post is due! Now I know the empties posts aren't always the most popular so I thought I'd make it a little more interesting by adding a "Would I buy it again" to each item. That way I can do an empties post but also with a recommendation whether you should try it or not! 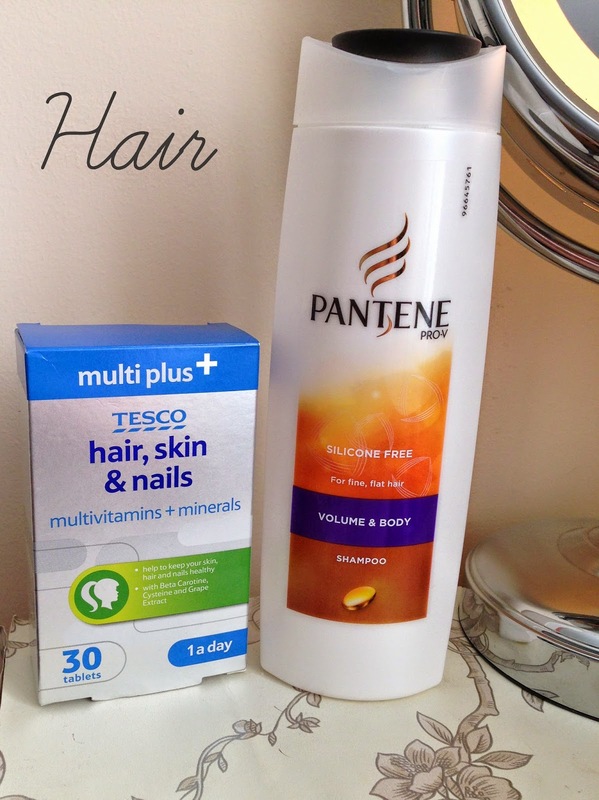 Tesco MultiPlus: Hair, Skin & Nails vitamins. I've been using these for the whole month now and I recently did a review on how I found them. I really thought they made a difference to my hair and nails so they were definitely worth it for me. Would I re-buy? Yes, I have another two boxes left anyway but I would definitely repurchase! Pantene Volume & Body Shampoo. I've tried this in the past and I have to admit I didn't really notice that much difference to my hair. I wouldn't say my hair felt thicker or even gave it a little more volume. Would I re-buy? Probably if it was on offer again but I wouldn't be too fussed if I didn't use it again. 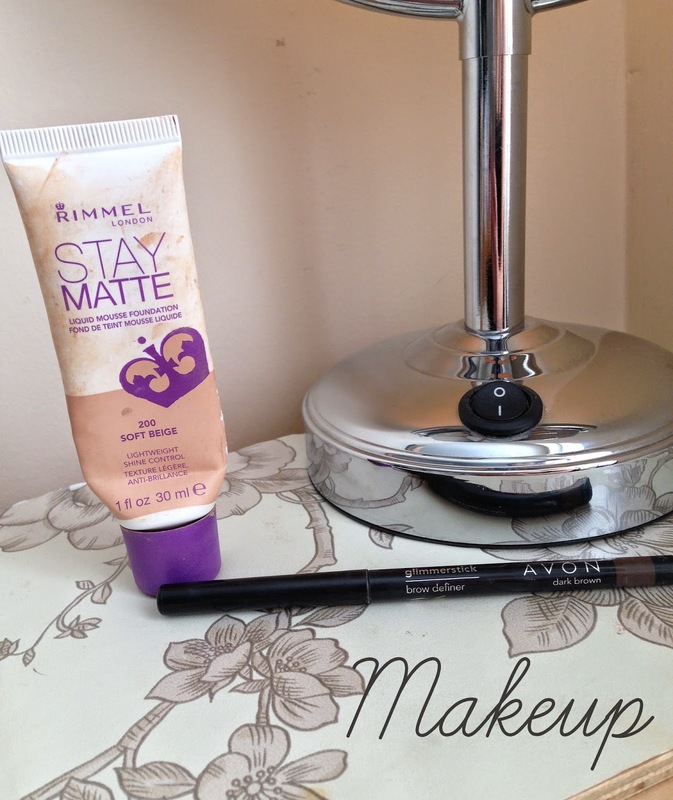 Rimmel Stay Matte Foundation. I LOVE this foundation. It's a must have for girls with oily skin. I've brought two tubes of this and I honestly can't fault it. Avon Glimmerstick Brow Definer. This probably the best eyebrow pen/pencil I've ever tried. I did think it was slightly too dark for me when I first started using it but with a bit of blending, I fell in love with it. Fergie Outspoken by Avon. I had this for over a year and I've only just finished it. 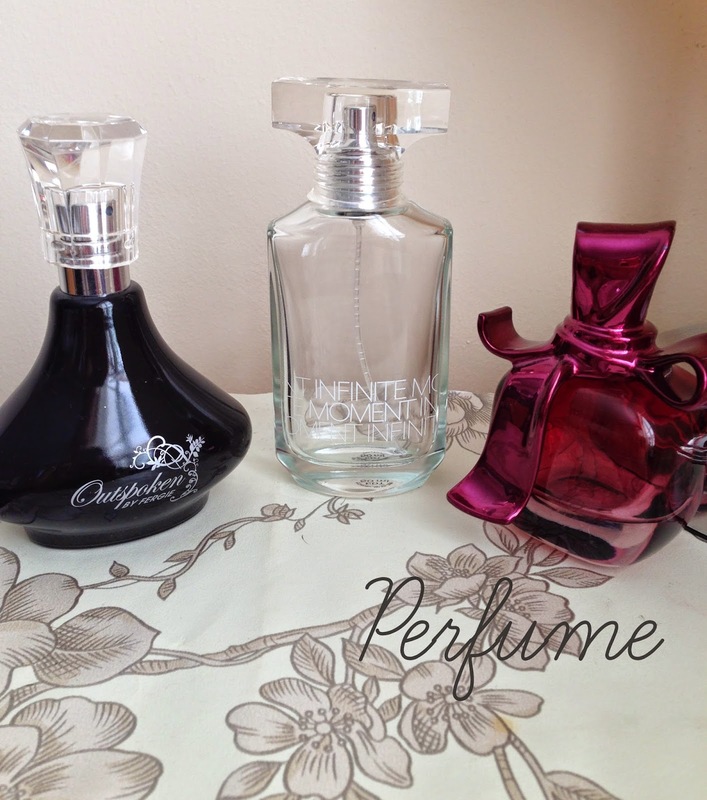 I do enjoy the smell and it's perfect as a work or day perfume but I wouldn't say it was my favourite perfume to wear. Would I re-buy? Yes, but only if it was on offer. Infinite Moment by Avon. I did enjoy this perfume as it has a very sweet but delicate scent. I used this mostly for at work but I did wear it out a few times out with friends. I've had this for yearsssss but only a few sprays are needed so one bottle will last ages. Would I re-buy? Like the eyebrow pen, I wouldn't mind if I had more to order from Avon. But yes I would! Ricci Ricci by Nina Ricci. This is my "going out" perfume! I absolutely love it and this is my 3rd bottle of it so far. I love the design of the bottle and the smell is gorgeous! Would I re-buy? Yes definitely. I love this smell so much! 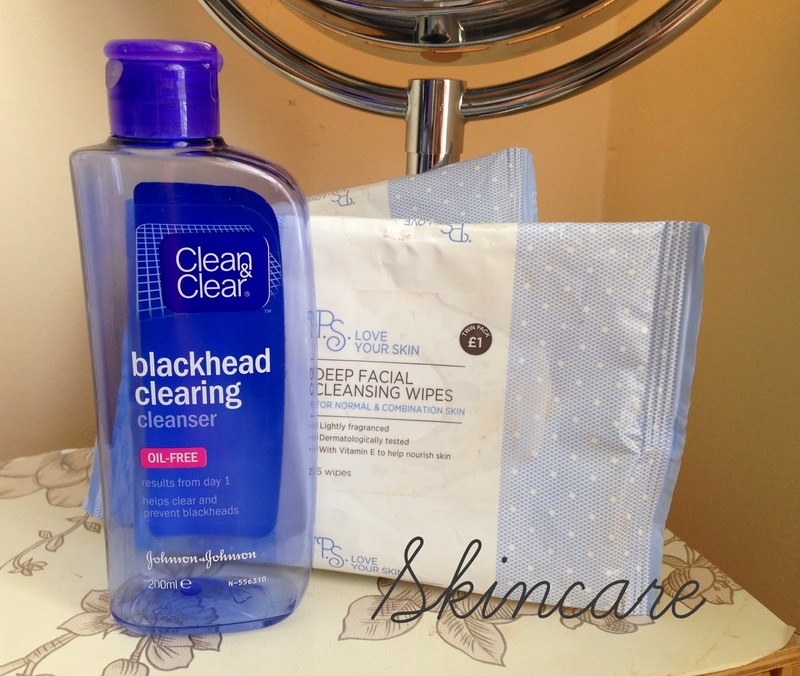 Clean & Clear Blackhead Clearing Cleanser. I love this cleanser so much and it is one of those products that I always have to have a bottle of. I've been using this since I was a teenager and I really feel like it's cleaning my skin after using. Would I re-buy? Yes, I've only recently brought another bottle! Primark Deep Facial Cleansing Wipes. Nearly every month I buy a new pack of these wipes because I love them so much. For a twin pack it'll only cost you a £1! Bargain! Would I re-buy? Yes, I pick a pack up nearly every time I go into Primark. Quite a positive month for repurchasing and I hope any of this has convinced you to go out and pick one up for yourself! Yey! Happy birthday to you. I think you should definitely buy again the products that you've actually used to it's last drop. I want the facial wipes. I'm totally for facial wipes.